Not one to blow our own trumpet, but we've won yet another award, the 'Iconic Sausage' award, for our Olympian Sausage a Hoy, which was created in honour of Sir Chris Hoy. It combines free range pork and the ingredients of haggis...simply delicious! 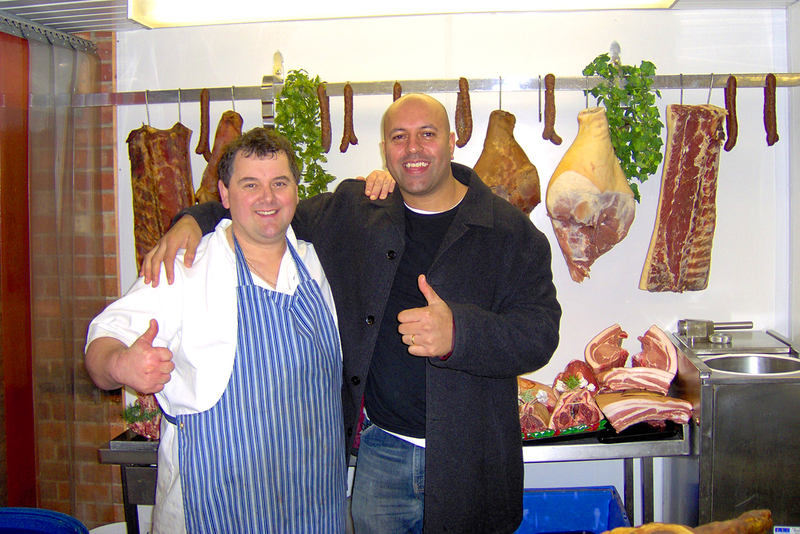 Comedian Al Murray, known as 'The Pub Landlord', was also present to help find the Midlands best sausage.